A cryptic plea from a childhood friend sends Price Investigations to Memphis, land of the Delta blues. When they arrive they find Danny dead and a lifestyle not in keeping with the choirboy they remember. Nate and Nicki follow clues into smoky clubs, trail potential stalkers, and confront drug traffickers to find a killer, in a world where your friends are all you have left. And it’ll be another great week on the Suspense Sisters! Read the rest of Marji’s review on our REVIEW PAGE! 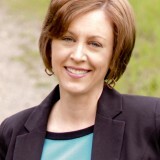 On Tuesday, Dana Mentink will share What’s Hot in InspirationalSuspense and Mystery! On Wednesday and Thursday we’ll hear from Suspense Mister Richard Mabry. He’ll be talking about writers and procrastination. Read his article and leave a comment. 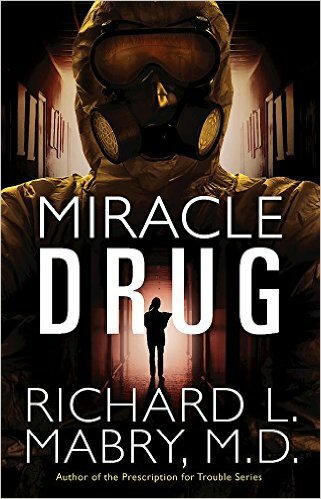 Someone will win a signed copy of MIRACLE DRUG! And on Friday, we’ll present another awesome interview with another exciting mystery/suspense author! Stay tuned for details! That’s what’s happening this week on the Suspense Sisters! Don’t miss a single day. The Suspense Sisters! We love books! 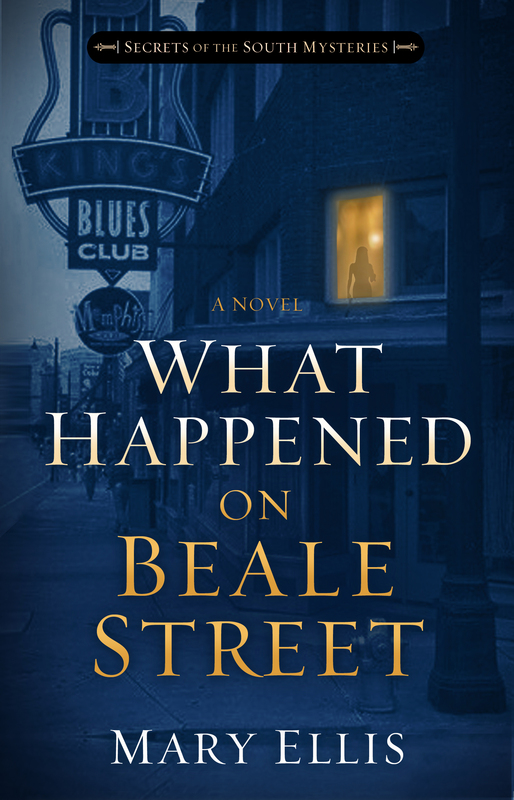 This entry was posted in Uncategorized and tagged A Fool and his Monet, Mary Ellis, Miracle Drug, Richard Mabry, Sandra Orchard, Secrets of the South mysteries, Suspense Sisters, What Happened on Beale Street. Bookmark the permalink. jpcallenwrites on One Southern dish I learned to love…..
Carole Brown on A Recipe for Romance and a new Amish mystery is on the way! One Southern dish I learned to love…..
Meet debut author, Eric Landfried….